The concept of Premiere Market Presence captured our attention immediately. Market share, brand name awareness, customer satisfaction, quality, professional associates, and community service are the foundation of the RE/MAX network. We know that when you fill your company with the right people, provide a great environment for agents to build their business, and give back to the community in a meaningful way, everyone wins! Our dream has always been of building a first class, RE/MAX real estate brokerage in the Rochester area. A place that we, ourselves would love to work as agents. Through the professionalism of our agents, the support of our customer service staff and the tremendous loyalty of the consumer, we are realizing that dream. 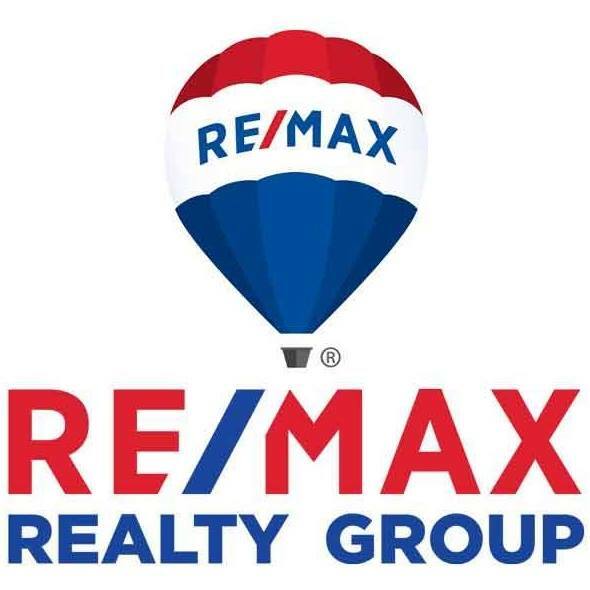 RE/MAX Realty Group became the first RE/MAX franchise in New York State in 1987. 1993: Broker/owner of the year by RE/MAX International. For 21 consecutive years RE/MAX Realty Group has dominated the State Master Franchise awards in all categories: #1 RE/MAX office in NY State in gross closed commissions, sales volume, total transactions and leader in agent count with 90 agents. Power Brokers Report names RE/MAX Realty Group in the TOP 500 for 2003, 2004, 2005, and 2006 of all brokerages in the US.